Almost all cities and business parks on the planet list the global business services industry as an investment promotion target sector. But how can you stand out the crowd in this overpopulated competition? 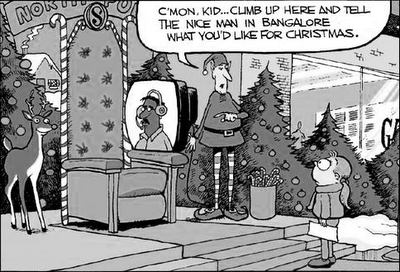 Shared service centers (SSCs, in other words: business process outsourcing or global business services companies) are the results of the globalizing economies. The re-structuring of international companies results re-located corporate functions, and I don't know any location which would not shoot at this target. The concept of investment destination blogging is simple: provide useful and interesting information for site selectors about your location, and potential investors will regard you as a focused business magazine. SSC Debrecen Blog is the #1 Hungarian SSC blog in English. We write not just our location (Debrecen City), but about the competing locations in Hungary and in Eastern Europe. Honestly, without tricks, but highlighting our site for more hundred professionals in every months. 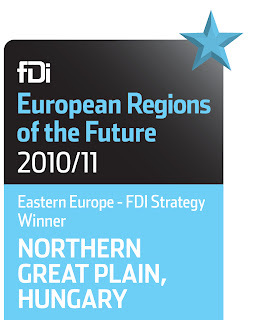 In 2010, my region was the #1 FDI location in Eastern Europe. 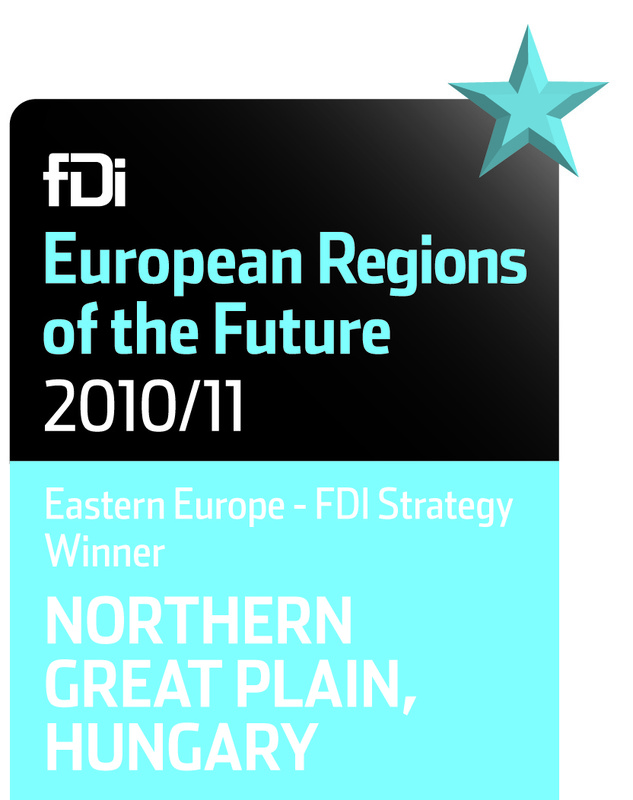 I strongly recommend to take part in site selection rankings and competitions, like "Cities and Regions of the Future" Award of Financial Times' fDi Magazine. My experience shows SSC site selectors are more opened to accept these kind of rankings than any other (manufacturing) site selection teams. Naturally, locations are awarded by independent teams, but you can seek the opportunities, can analyze the preliminary information (how do they choose winners) and you can prepare for contests. 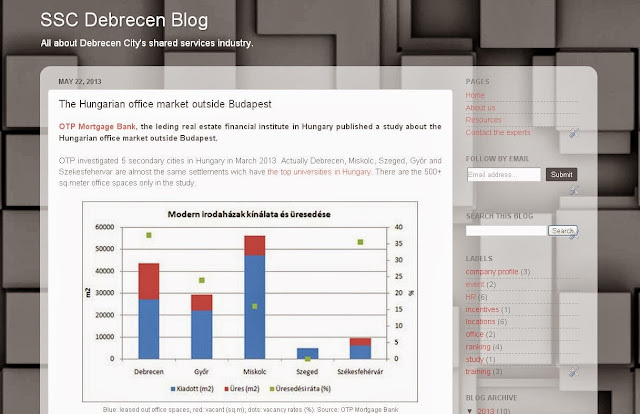 When one of my business parks was awarded the "Industrial park of the Year" by the Hungarian Ministry of Economy, previously we deeply analyzed our aspects of the tender dossier and planned our messages for ministry guys. If you know your target market, you can find some forums, where the potential corporate executives are present in a big number. Industry events, industry association's conferences are the best places to focus on. Slideshare.net has a great C-level audience, so when you share content about your location on SlideShare, site selectors will find you. The embedded presentation bellow is the #2 hit on SlideShare for the search phrase "ssc hungary" (target industry and location), outrunning all the global consulting companies SlideShare brochures and studies. Just like an investment destination blogger, also in this case you can highlight your location and build trust with your target market. How to select your new ssc site in Hungary? from Balazs Csorjan dr.